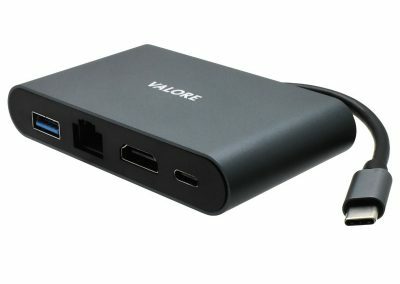 Small in size, big on performance. 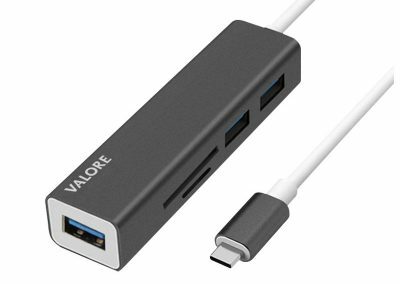 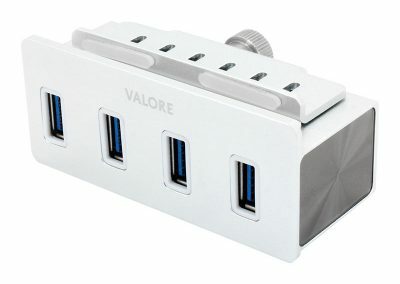 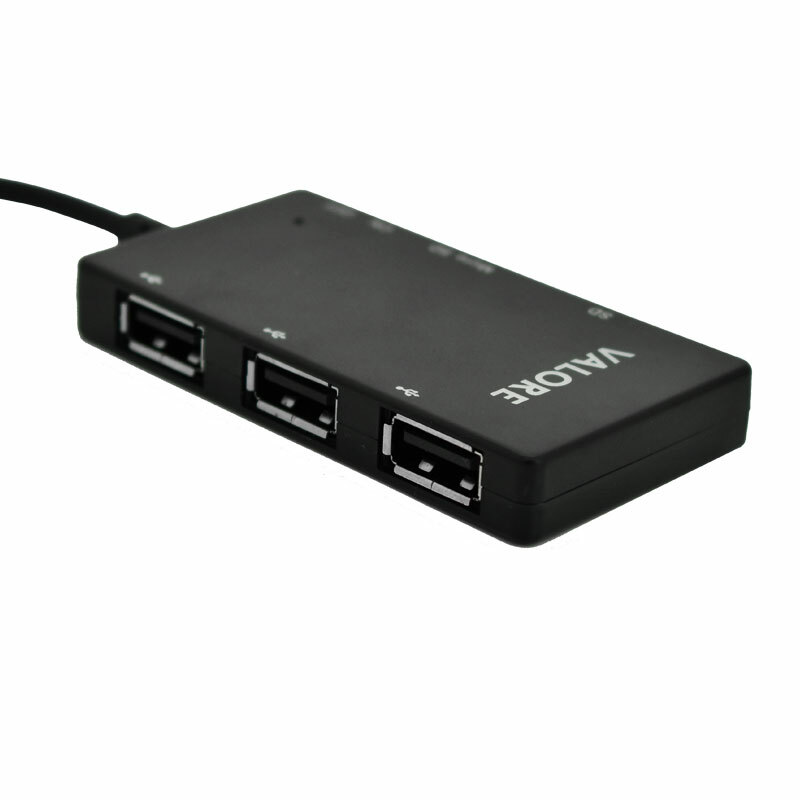 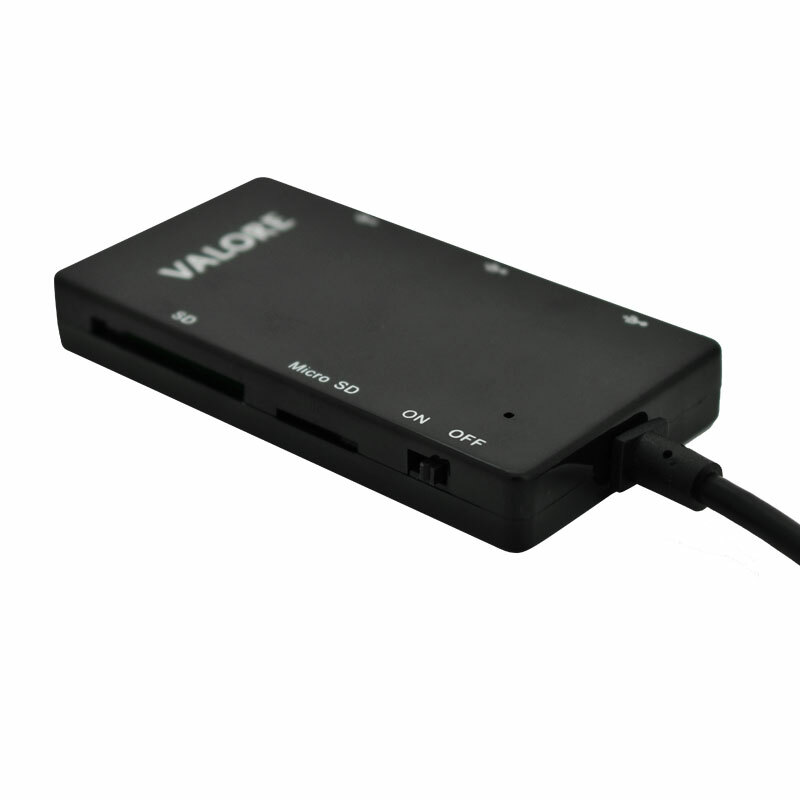 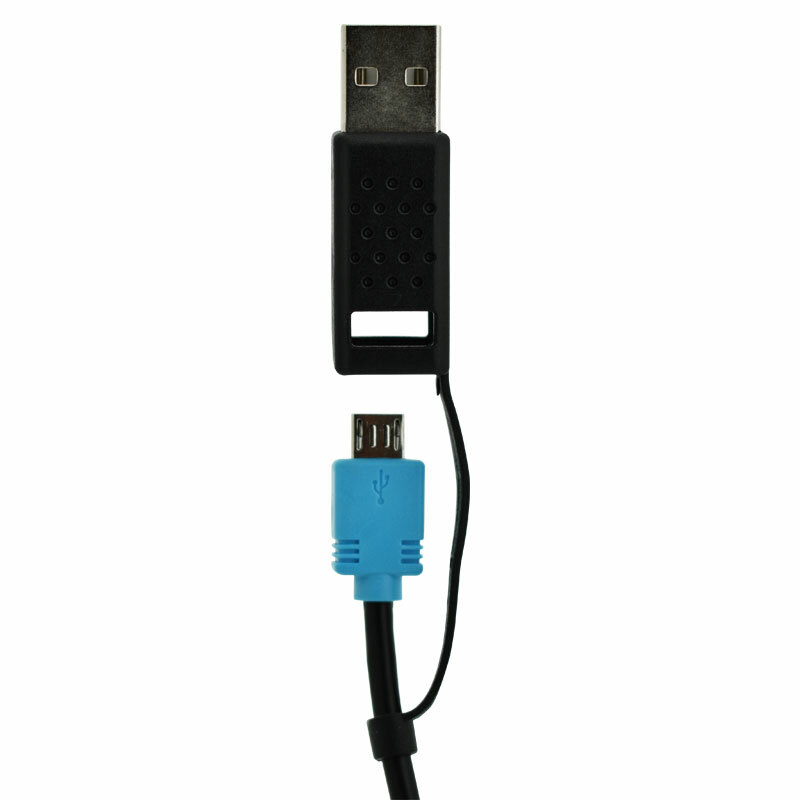 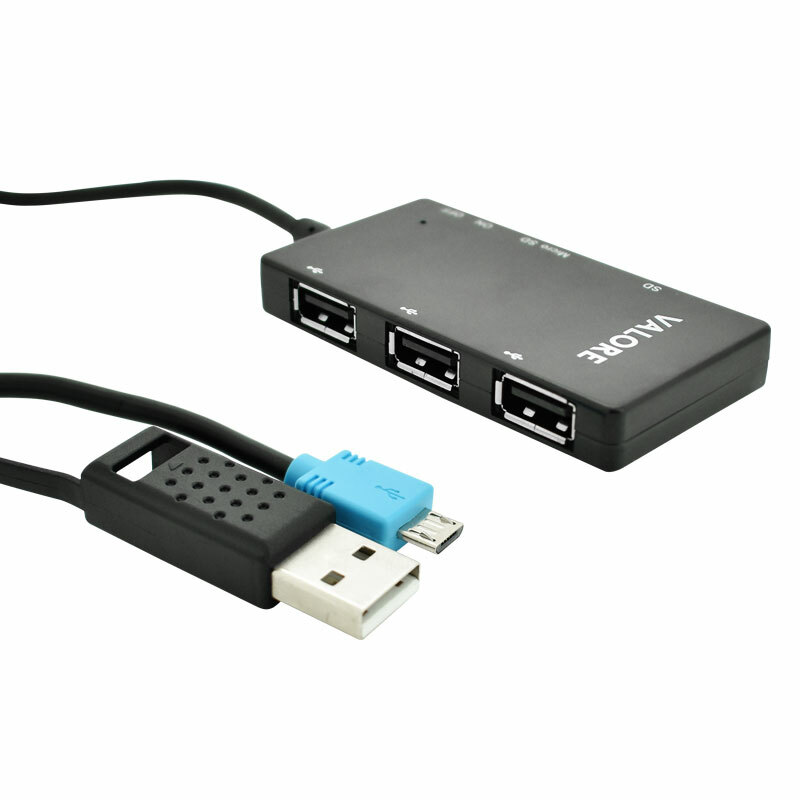 This USB 2.0 combo hub lets you connect up to 3 USB peripherals, transfer data across SD and Micro SD card. 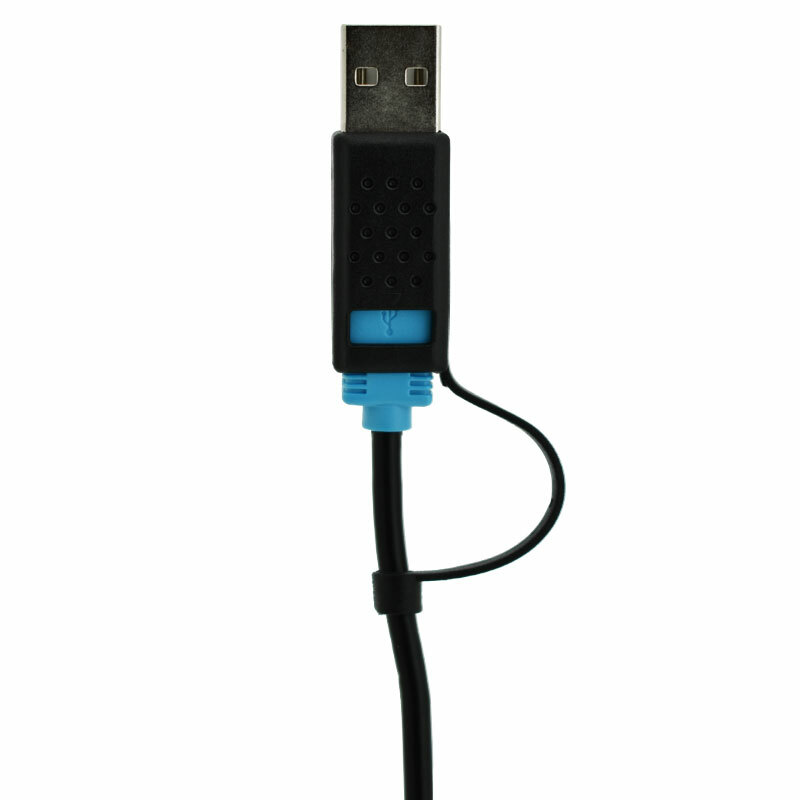 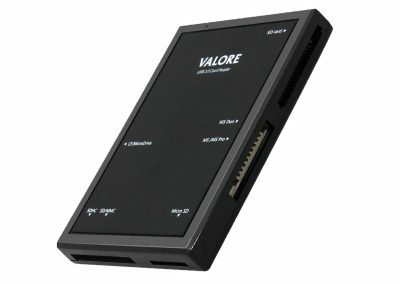 Plus, OTG function allows your OTG-compatible device to read data directly from the hub without a PC connection.